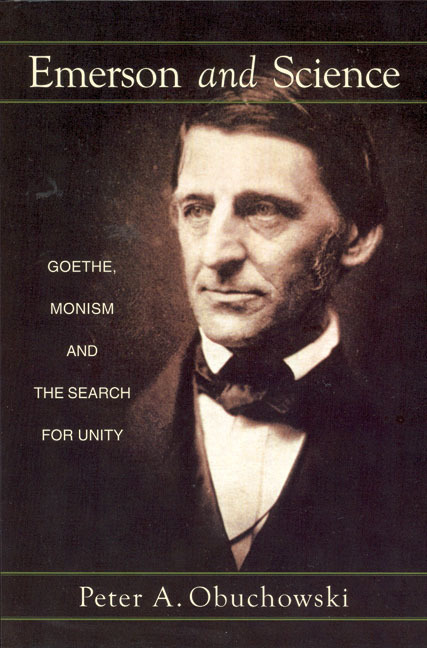 Comprehensive survey of Emerson's lifelong interest in science, particularly Goethean science. Emerson’s lifelong interest in science is well documented in his journals, lectures, essays, letters and poems. 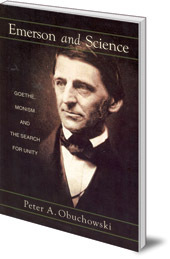 He was especially interested in Goethean science, which both heavily influenced his monisticism and in turn kept him at arms length from Swedenborg’s mysticism and pseudo-sciences of his day such as phrenology, palmistry and astrology. Emerson maintained a spiritually-oriented worldview whilst still believing in the progress of science. Obuchowski shows how the Goethean context helps to explain what he calls Emerson’s 'scientific mysticism' or 'spiritual science'. Peter A. Obuchowski is Professor Emeritus at Central Michigan University, where he taught for thirty years in the Department of English Language and Literature.